We are open every Saturday and Sunday, and during SA Govt School Holidays. During those days the door opens at 10am, close at 4pm. Please note that during the school terms we are closed weekdays. Customers should arrive at least 15 minutes prior to their preferred time to allow for their ticket purchase and the signing in process. This time may become longer if peak period. Prepaid tickets will take priority. Latecomers can join a session that has already started however standard session rates will apply. Café area, tables and seating are available on site. Unfortunately tables and chairs cannot be reserved as are on a first come first served basis (this excludes Party bookings). Please bring SOCKS! In the Summer months, our waterslides will be operating, so best to bring a towel too. Open at 10am, close at 4pm. Sessions outside of these hours may be available upon request. From our Xtreme Kiosk, you’ll find a range of cold and hot drinks (including Barista made coffee), snacks, hot food, and sandwiches. Water is supplied free of charge to our playing patrons. All food and drinks are served in takeaway containers for your convenience. Please note, food and drink is NOT permitted in the inflatable areas. Socks and towels are available for purchase also. 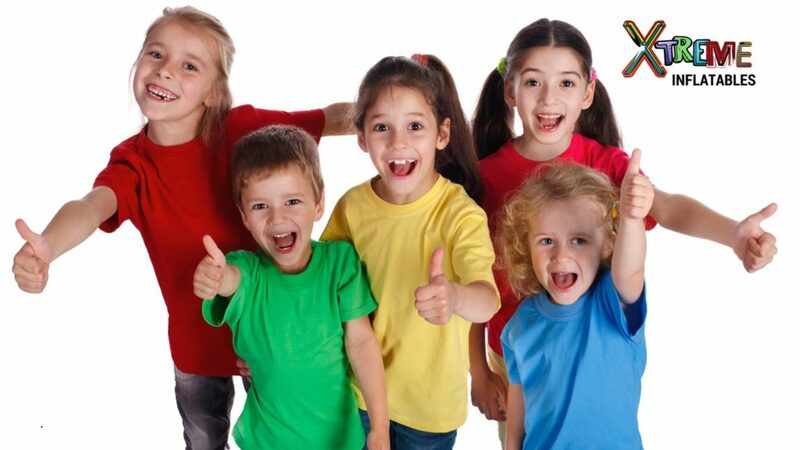 Grab yourself a coffee, enjoy some lunch and prepare for exhausted kids! Xtreme Inflatables is located with the Modbury ICA at Modbury North, Adelaide, South Australia – at 42 Famechon Crescent. 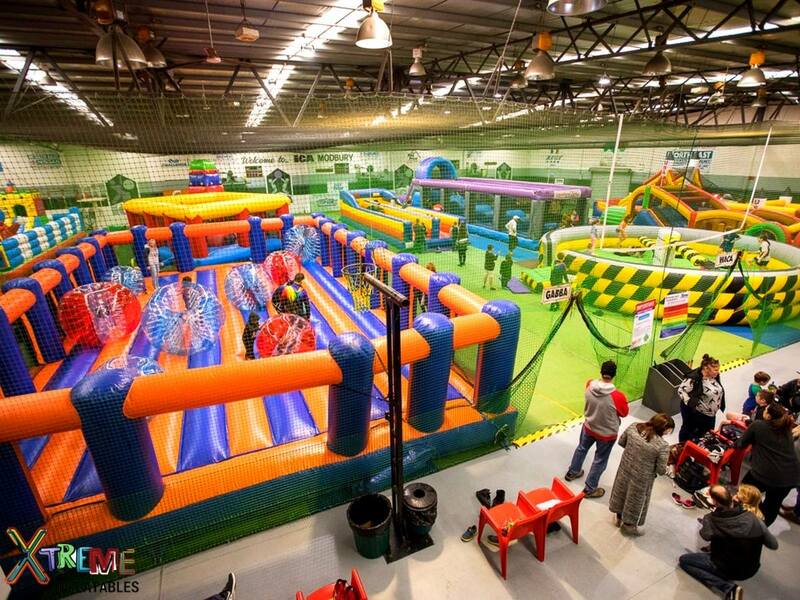 The site itself isan indoor sports centre during the week, and an inflatable fun zone on the weekends, public holidays and school holidays. 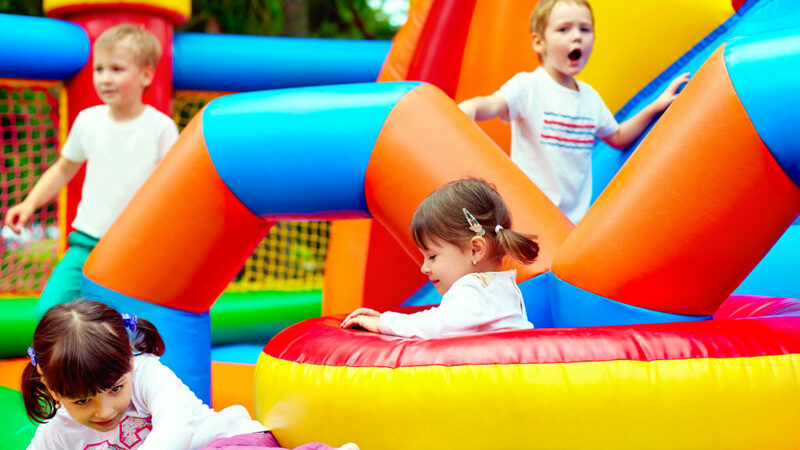 Described as an action packed inflatable fun land with an array of vibrant colours,Xtreme Inflatables will light up your child’s eyes. The inflatables themselves have everything, from slides to cliff jumps. 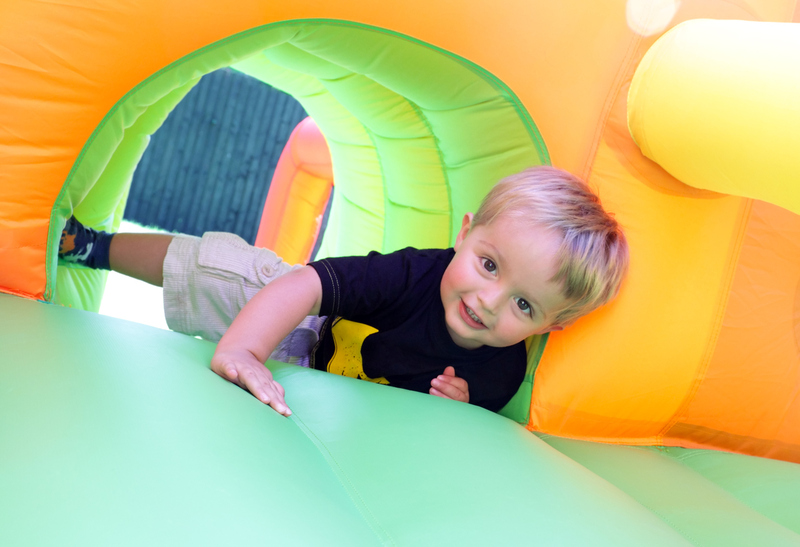 Our obstacle courses encourage crawling, jumping, sliding and ducking, allowing imaginations to run wild! For our tiny visitors, we have a designated under 5’s little world to explore. This area includes our purpose chosen Castle Funland with a bridge for our tiny tots to stumble across. Our most desired attraction for the bigger kids and Adults is our one of a kind, self-designed, Xtreme Collision Zone. It’s perfectly safe but not without lots of collisions. With inflatables likes the Terror-Go-Round, Shoot the Pirate, the Flying High Zone and the Warriors Run, your time with us will be action packed! 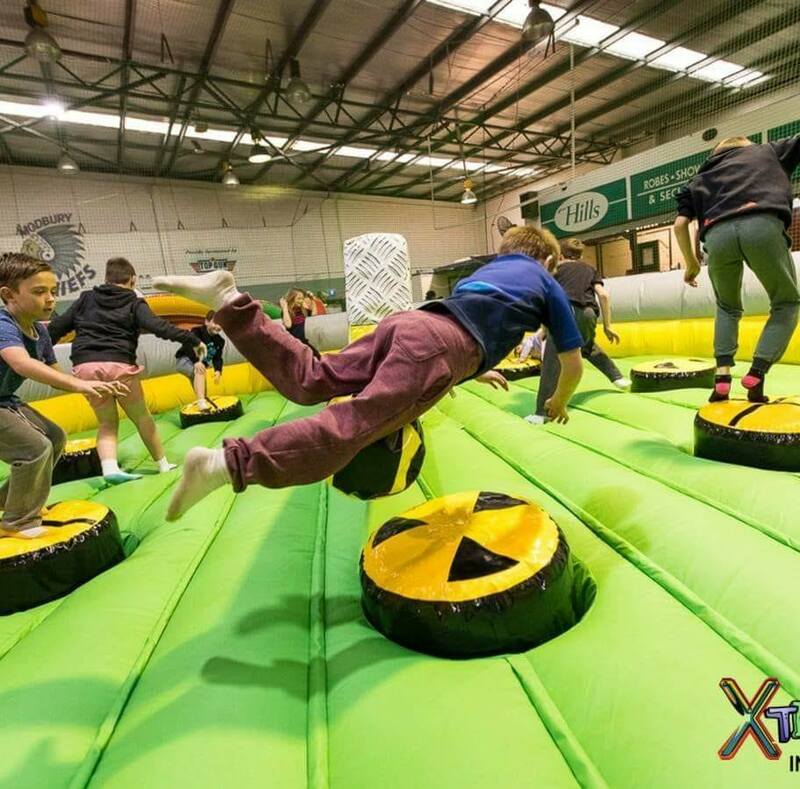 What ages are catered for at Xtreme Inflatables? 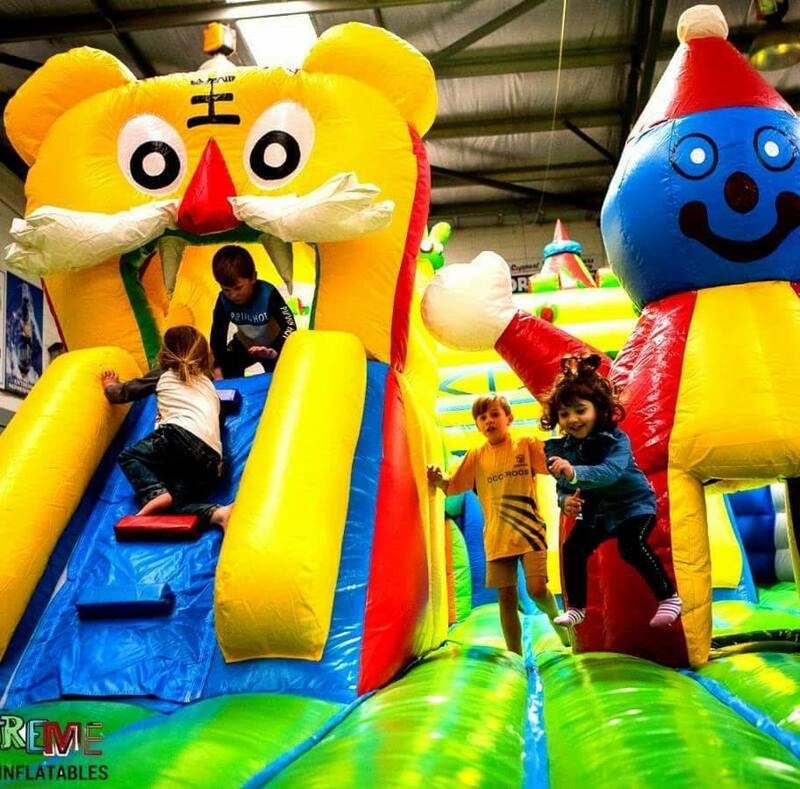 With a designated under 5 area, along with our general inflatable areas, we cater to all age groups.Is there a weight/height restriction? There are some inflatables that have height limits. These limits will be visible at each inflatable. No, it is not possible to reserve tables. Whilst we do have plenty of seating around the Centre, it is on a first come first serve basis. No. Food and drinks are available for purchase from our Xtreme Kiosk. Free water will be available to our patrons. No. We are a licenced venue and cannot allow BYO Alcohol. Please also note, alcohol purchases are not available during general Xtreme inflatable hours. How can I avoid the line up to get in? Simple. By booking your passes online, you can jump the queue on arrival. We still do ask you arriveatleast 15 minutes prior to your booked session to allow for sign in process etc. Can I just bring the kids and purchase entry tickets on the day? Of course, however please do allow enough time prior to your session to purchase your tickets etc. We cannot guarantee your entry if it is a peak session, so please arrive early enough. What if the session started at 10am and we get there at 10.10am to buy entry tickets? If you are happy to waive the 10 minutes you have lost, you are still able to join in at 10a,m for your hour or 2 hour session. 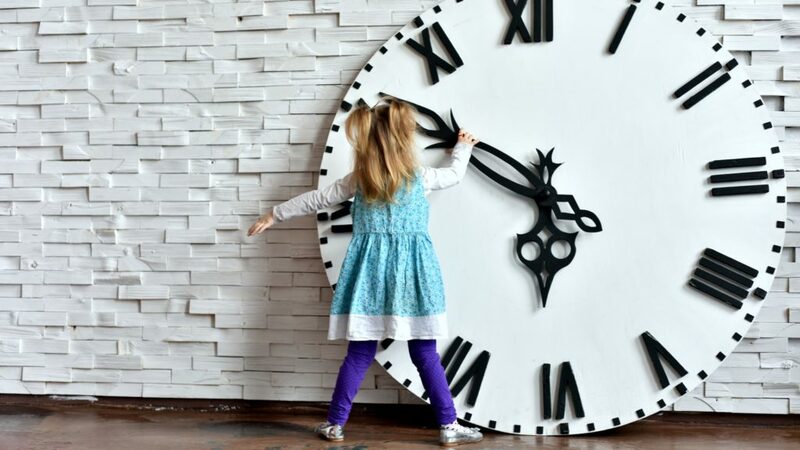 If you would rather not waive the 10 minutes, you are better booking for the 11am session instead.